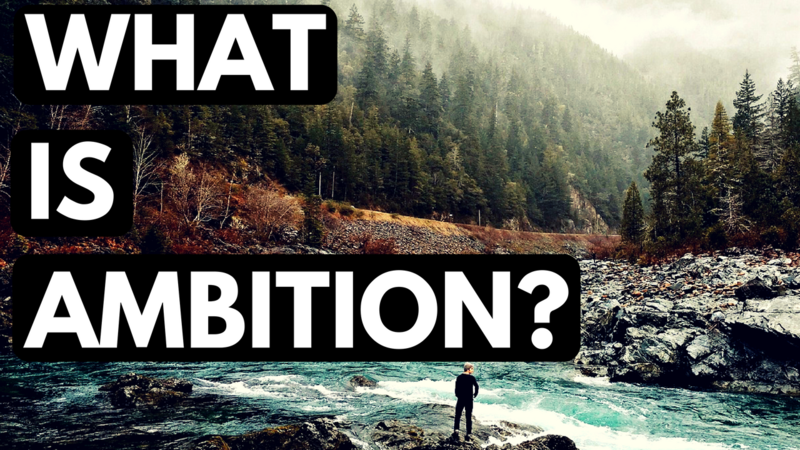 In today’s video I answer the question What Is Ambition. 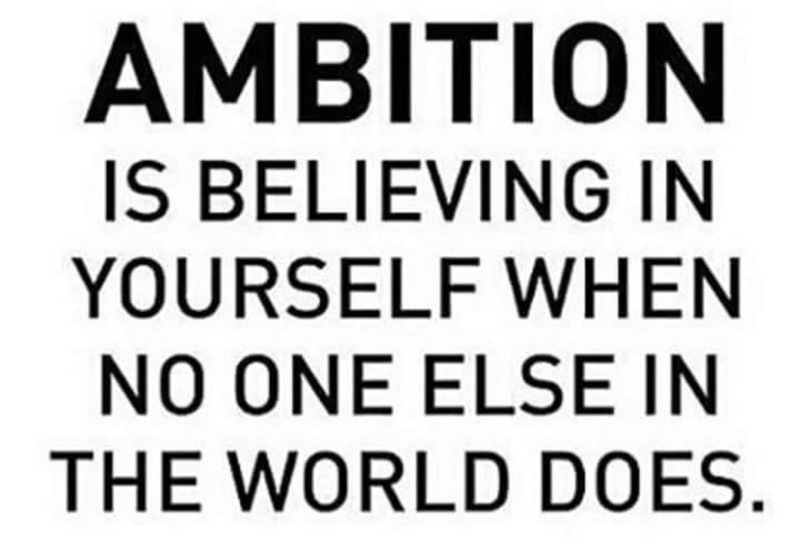 Ambition is believing in yourself when no one else in the world does. 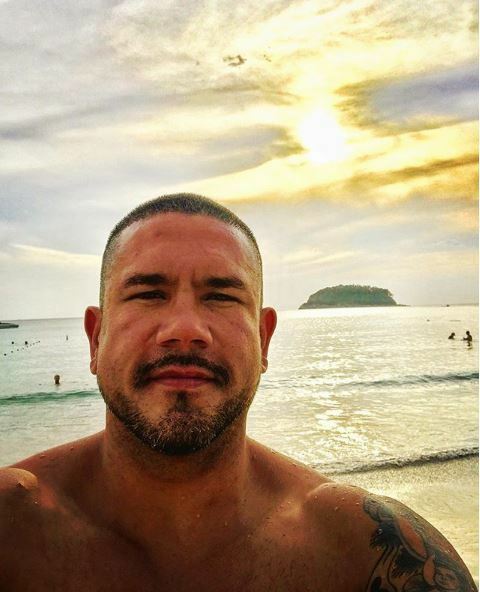 Filmed on Kata Beach in Phuket, I give my personal testimony as to how I was able to believe in myself when the rest of the world thought I was crazy so that I could achieve my vision. While living the Home Free Lifestyle I was faced with many obstacles. My greatest obstacle was self-doubt in the face of adversity. I stayed true to my vision of living 6 months in the mountains and 6 months on a beach. I was able to earn money online and live in a cheaper country like Thailand. The key aspect to Ambition is putting in the work consistently. If you are busy putting in the work you will have no time for listening to the haters and naysayers. This was key for me to understand in 2017. I averaged about 1 video upload per day and grew my Red Pill on Steroids video library to over 500 videos. Put in the work consistently amd deliberately. and getting the result you’re looking for becomes guaranteed, sooner or later. From there it’s just a matter of time. People fail because they cannot prolong their efforts until that time comes. If you can do this one thing, remain consistent, you will have success. I’m only beginning Year 3 of my 5 Year plan. Even though I lost my YouTube Channel with over 500 videos and 10,000 subscribers, it was only a minor setback because I believe in myself. I believe in my mission to help 1 million Men become Winners and Leaders. What is your mission and how can you use Ambition to achieve it?